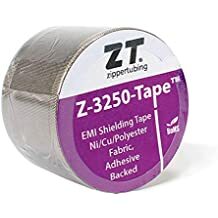 Nylon Oxford Cloth - Straps - Straps And Fasteners - Materials - ZT | Zippertubing Co. The nylon leader is woven of navy blue, DuPont Type 6, mid-dull nylon yarn. 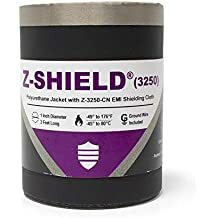 The nylon leader is combined with a urethane-coated backing, allowing for a strong, water repellent pull-through aid that is resistant to rot, mildew, and abrasion. To make pulling your wires through Zippertubing’s pull-through products a breeze, we install nylon leaders through their entire length. However, if your project demands an alternative solution or the use of this nylon leader in another manner, please contact us!